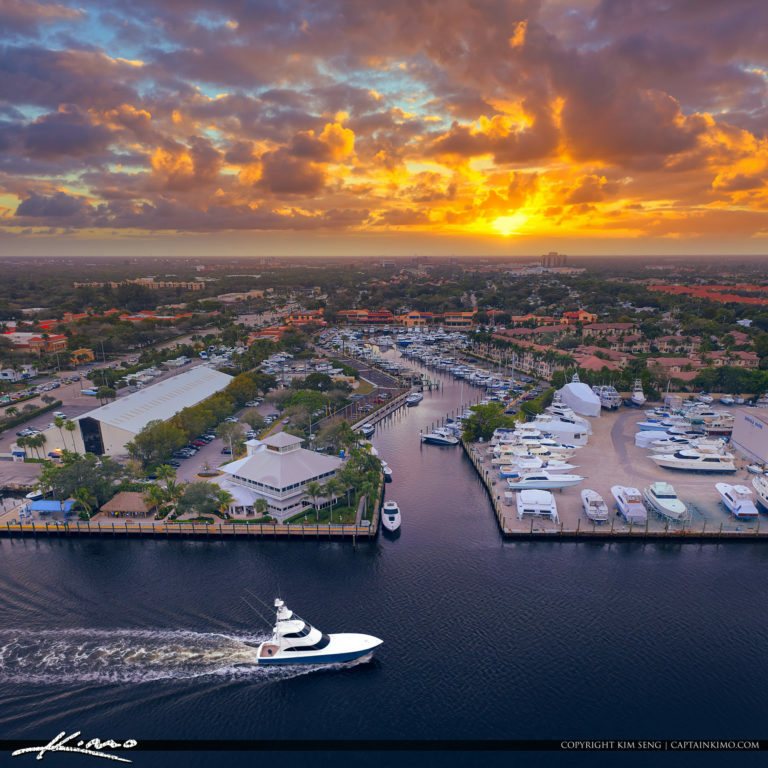 Gorgeous sunset over the waterway in Palm Beach Gardens Florida along the intracoastal. HDR image created using EasyHDR software and Luminar 2019. 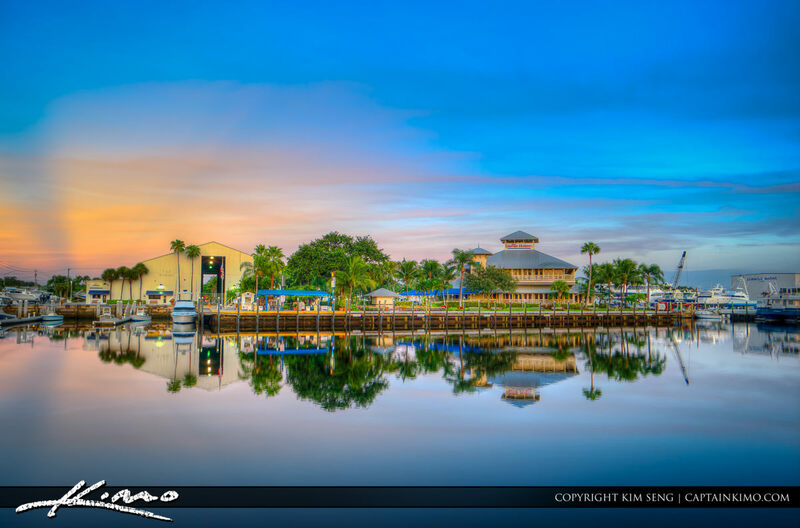 Beautiful reflections along the waterway at the Riverhouse and PGA Marina Palm Beach Gardens, Florida. HDR image created using Photomatix Pro and Topaz software. 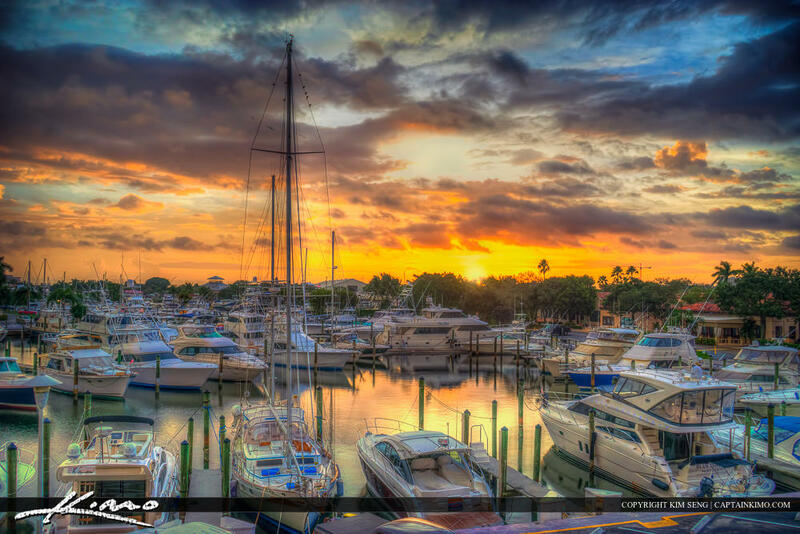 Sunrise over the PGA Marina boat docks in Palm Beach Gardens, Florida. HDR image created using Photomatix Pro from three exposures.